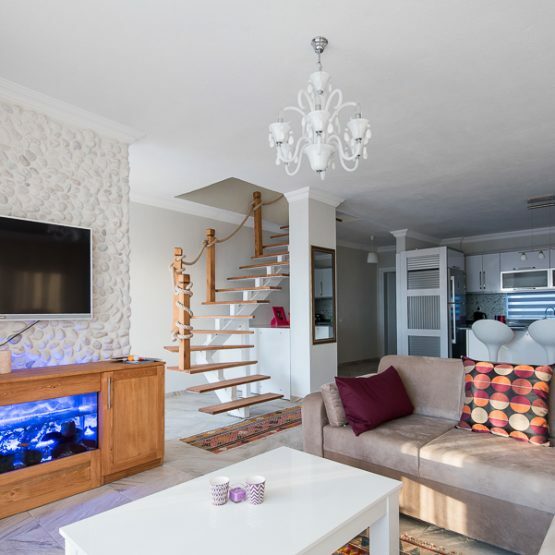 Be in Turkey this August! 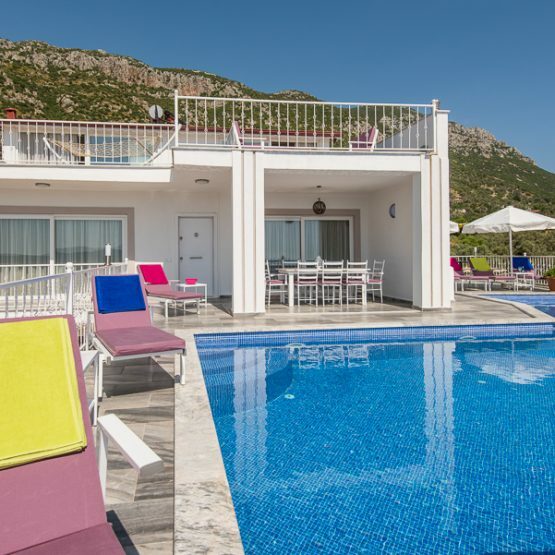 Being here in Kalkan this month is as easy as 1, 2, 3 when you book with us. 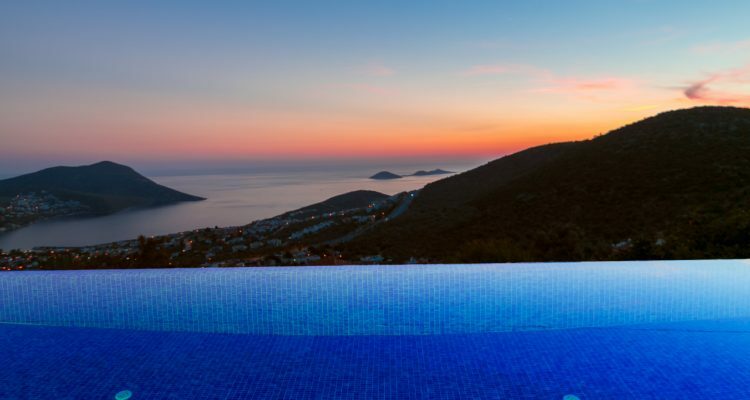 Take advantage of our special offer on a very special 7 bedroom villa in the exclusive Kisla area of Kalkan. 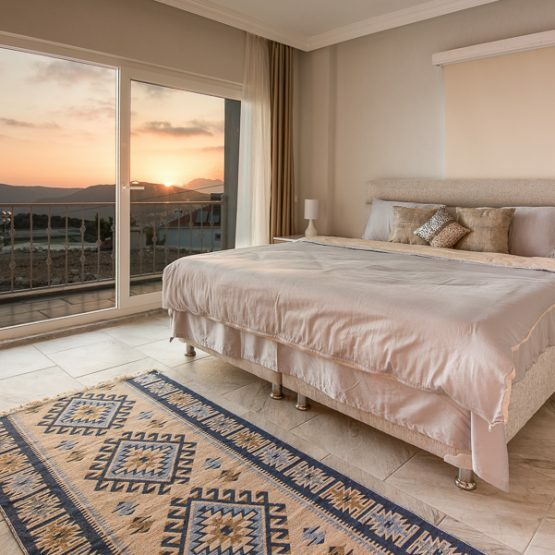 Villa Axi has 7 ensuite bedrooms, a private infinity pool, easy access to several local beach clubs and stunning views across the entire bay. If August is too soon, then take a look at our October Craziness! 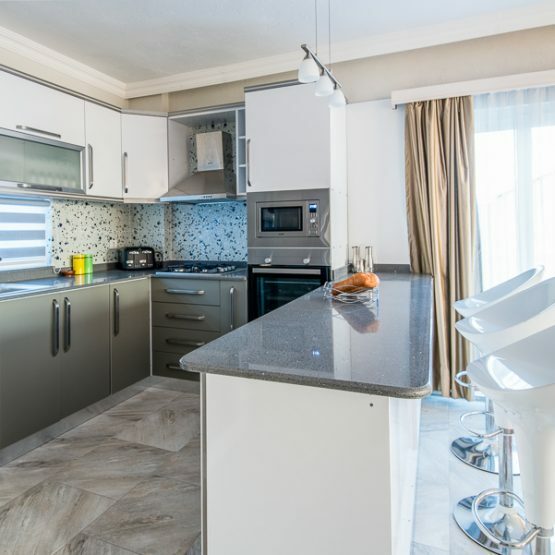 Half Price Villa Rental. 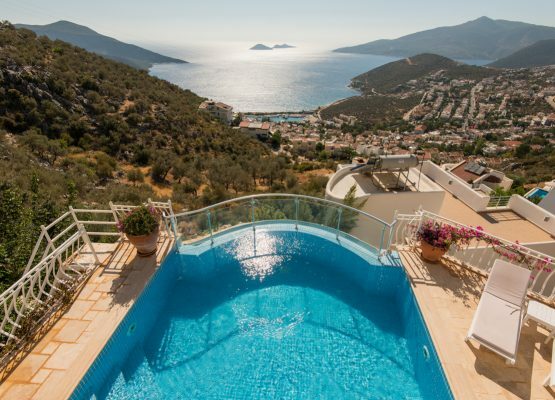 You can stay in our gorgeous Villa Kalkan Charm any time in October [subject to availability] for HALF the listed rental price! A thumping big end of season sale, 50% DISCOUNT! 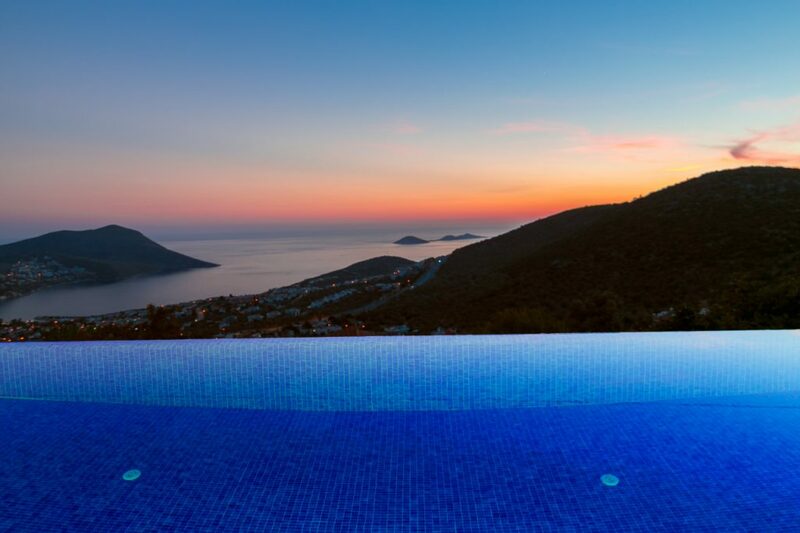 Villa Kalkan Charm can sleep up to 8 people, has a private infinity pool and views to die for! At this discount price, what are you waiting for? Get in touch to grab this offer quickly, before someone else enjoys all this sunshine and space! With heavenly vistas and a real ‘home from home’ feel, 5 bedroom Villa Allure stands out from the crowd in terms of space, amenities, and location.